Arnold and Natalie truly believe that love conquers all...even death! For proof, look no further than the brilliant WARM BODIES (2013), which they discuss in depth at the end of this episode. But first they get "Back From the Undead" with the Z NATION team as tragedy looms for Lucy, and then it's time for a quick stop at the mall for the highly under-rated remake, DAWN OF THE DEAD (2004). And as if that isn't enough, there are also some observations concerning SHAUN OF THE DEAD (again) and WORLD WAR Z! 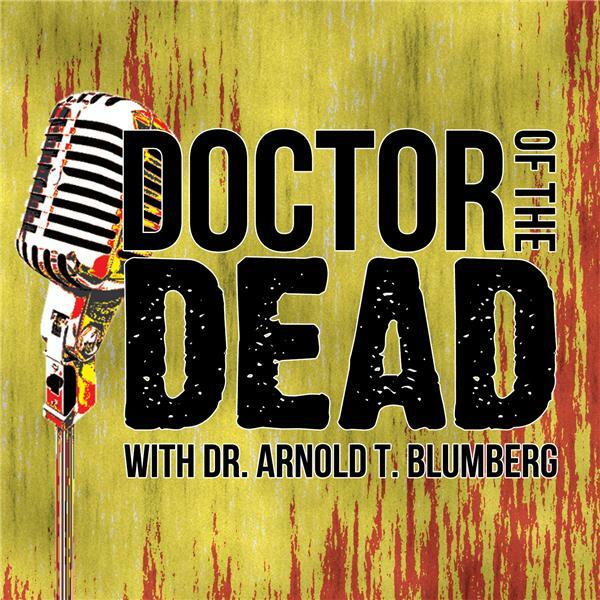 This super-sized DOCTOR OF THE DEAD podcast is just the thing to listen to when you're looking to make a connection or enjoy the sunrise.